– Merhaba! I’m Keith from Metalheads Forever Magazine, I’m happy to Interview one of the biggest bands of Turkey today, how are you doing? Selamlar Keith, we are great and thanks for Metalhead Forever’s support! 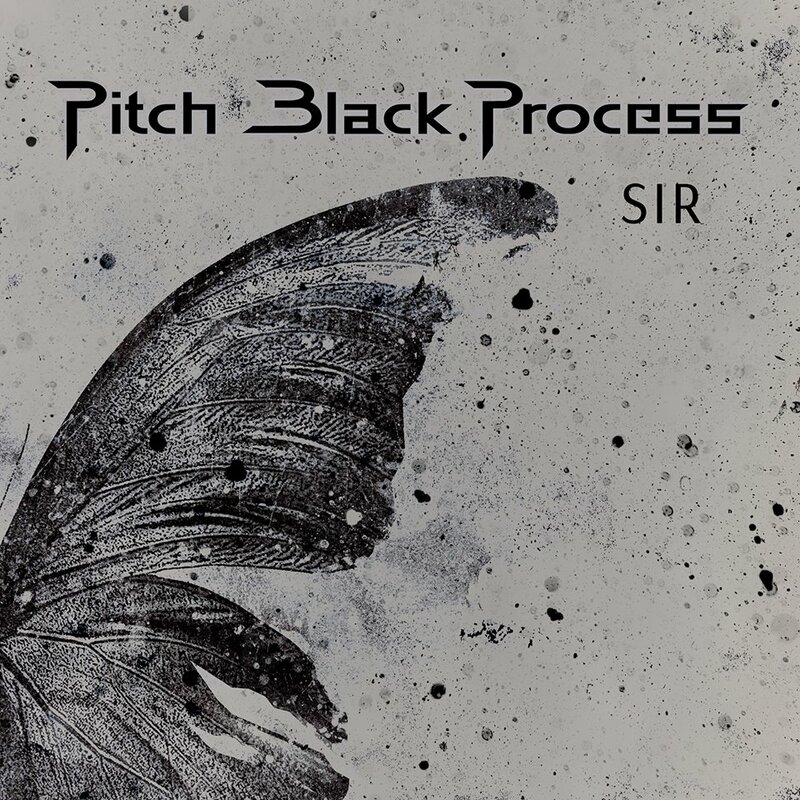 – Tell us How Pitch Black Process was started? PBP, formerly known as “Affliction”, formed in the first year of university, all of us graduated from university but none of us ever worked on our professions to be able to follow our dreams. – Your new album “SIR” Secret is scheduled for release this year, and you have already released the single with Hayko Cepkin as a guest in the song? How is the release coming up? Yes, we are following a little bit of an unorthodox way for releasing the “SIR” EP. We could consider this as a conceptual EP, but we are approaching all songs as singles, ’cause all of them are very special for us and carry a different type of importance and value. It’s been only two weeks since first single was released, but we are extremely happy with the feedback we are getting from both abroad and Turkey. – The Single “Zahid Bizi Tan Eyleme” is one of the greatest poems from the 16th century, now the whole world can listen to this amazing piece, thanks for giving us this, how is the overall feel in Izmir, your home city and from Turkish fans? Thank you for underlying the importance of this piece of art which has a profound meaning! Actually, because of the nature of the song and it’s facade, it turned out to be a controversial song, which it was one of our intentions; we wanted this song to have an inclusive and combining role. – Bringing Hayko Cepkin as a guest Vocalist was a great move for the band, tell us how it is to work with Hayko, I’m a big fan of him for years now, He is one of the biggest stars from your country, a wonderful human as far as I know, would you like to work with him more in the future too? Haha thanks! Yes, he is one of the biggest rock vocalists of Turkey and yes he is great guy and great friend of ours. Despite the fact that we met not so long ago, we became very close friends in a short period. The idea of having him as a guest emerged while we were demoing “Zahid”s vocal lines with Kerem in our studio. I thought that, bringing in some traditional type of voice to the song would be nice and when I suggested that to Kerem, he said that we should ask Hayko if he would like to join. Thanks to our friend for entrusting his voice to us. – Pitch Black Process is making it big over the world with your amazing musicianship and sound, how does it feel to get global attention? Thanks again Keith! Being a global act is what we have been aiming for, for over 20 years, from day one. Seeing the feedback all around the world is just making us very happy! We hope we will keep spreading our music all over the world and play live everywhere! – You guys mix the tradition of Turkey, the culture and religion into Metal and bring an amazing piece of music, how did you come up with the Idea? We decided to cover some Turkish songs which have important values to us on the previous album, “Derin”, and at the recording session in Dugout, Sweden, our producer Daniel Bergstrand told us that we should add more Turkish elements into our music. That time we had no Turkish material ready, just those cover songs, but with Daniel’s encouragement I wrote some Turkish lyrics and combined them with English. Now, as a continuation of “Derin”, we wanted to cover “Zahid” due to its powerful message, beautiful melody and nature, which allowed us use more traditional instruments in it. You are right that we are mixing the traditions and culture of our soil into our music but I can’t say that’s right about the “religion” part 🙂 As I said, yes, the song’s facade is “religious” but we care about the underlying meaning of it. It’s saying do not categorise, despise or disdain anybody! We wanted to use “Rumi” as a universal love and peace symbol, and also underlying “the unity” message; as I said, it’s a very profound poem and we wanted the song to carry a much more profound meaning. – What are some of your great musical Influences from Turkey? There are some big names who created a genre called “Anadolu Rock” (Anatolian Rock) 50-60 years ago, like Barış Manço, Cem Karaca, Erkin Koray and more. Especially Barış Manço has had a big impact on me since my very early childhood, I could tell that he is the biggest influence for me to get the music “virus” from being 4-5 years old and that’s why we covered one of his songs on “Derin”. Basically the guy who created “this” genre also became a reason to enter this realm. Also, this soil has thousands of years of heritage, consciously or unconsciously, those melodies are imprinted in your codes. – Now that you have worked with Hayko, would you be doing something with the Rock Icon Sebnem Ferah too sometime soon or later? – Music has no language, you can touch the hearts of people who don’t even understand the language yet love Pitch Black Process, would you be making songs in English too, to bring more attention around the Globe? 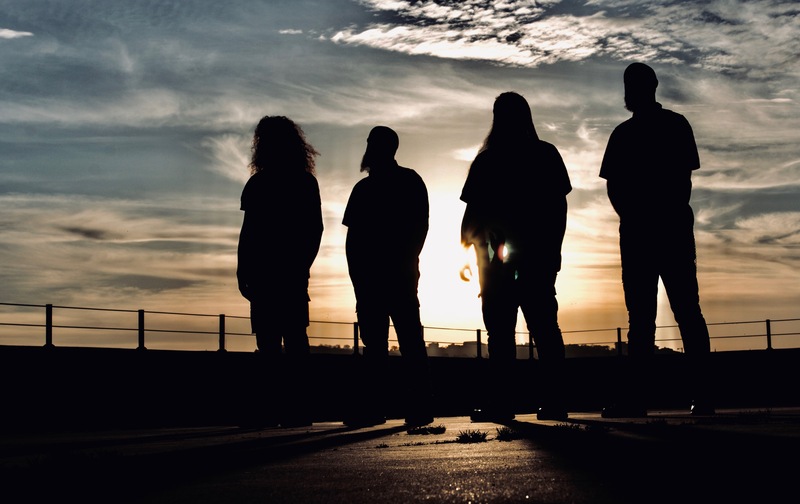 – What are the plans for the band in 2019 and early 2020? We are working on the next release already and will try to play live as much as we can. – Turkey is all about music, History, love, and amazing people and culture, there is history to be found in every nook and corner of Turkey, How do you feel to come from a country of such amazing background? Thank you for your kind words about my country Keith. Yes, you are so right, Turks have thousands years of heritage, culture and history. Even Mustafa Kemal Atatürk, our leader and founder of modern Turkey, researched about Turks and Sumerians relations, but I have to say that every nation on the planet earth is valuable, ’cause human beings are valuable. Every nation contributes to the world heritage. – Thanks so much for your time to have this Interview with me, We are so honored to have you with us, Do you have a message for the readers and fans? We thank you for your and Metalheads Forever support and these beautiful questions! Hope we can touch more and more people’s hearts and souls all over the world and meet them on the road!